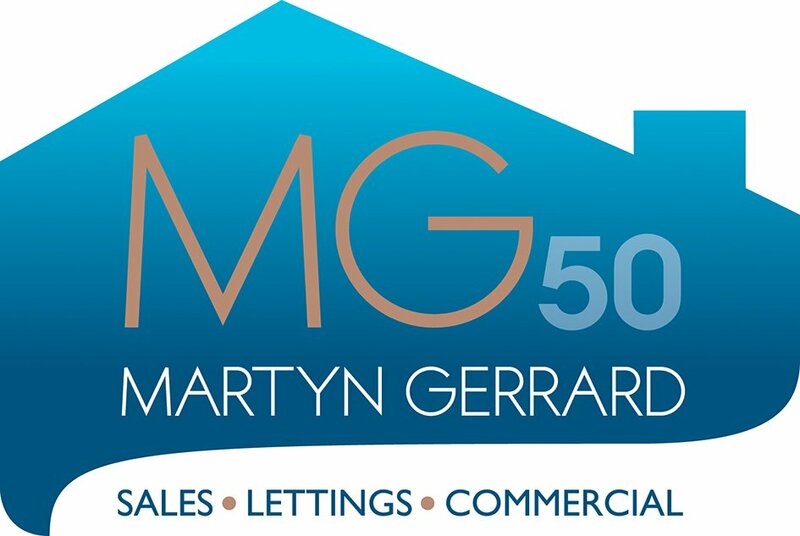 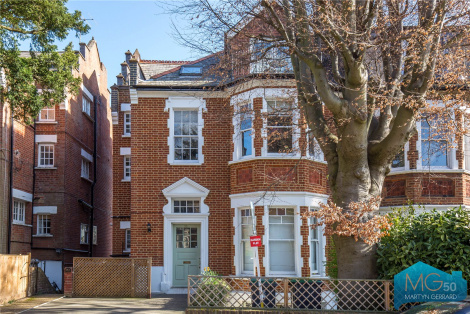 Martyn Gerrard are proud to offer this three bedroom lower ground maisonette with direct access to a tranquil and peaceful private garden. 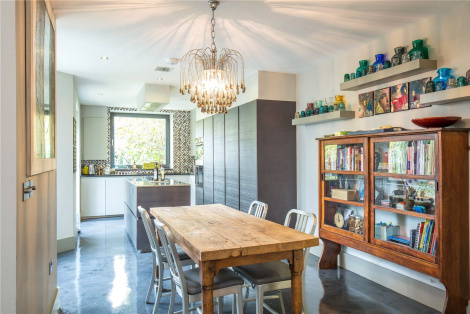 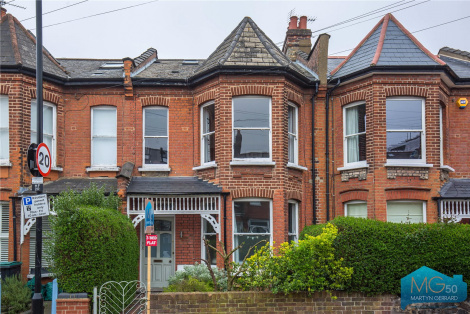 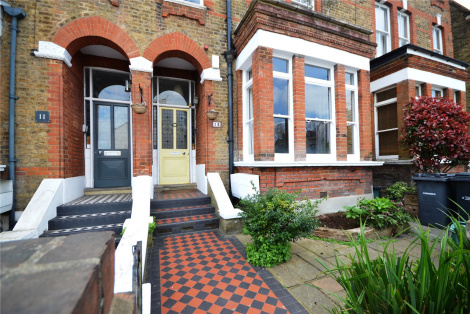 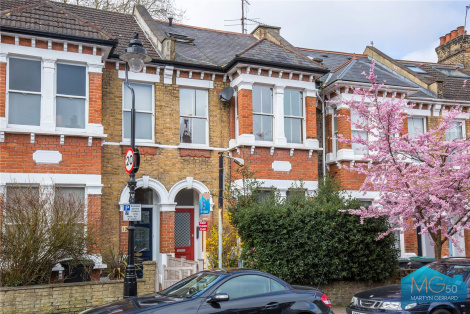 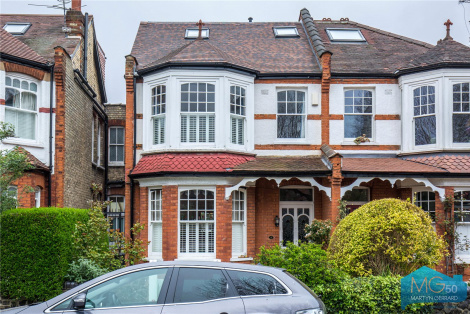 This period conversion is a short walk to Crouch End Broadway & Coleridge Primary School (Ofsted Outstanding). 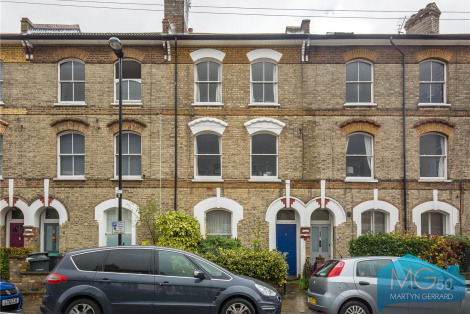 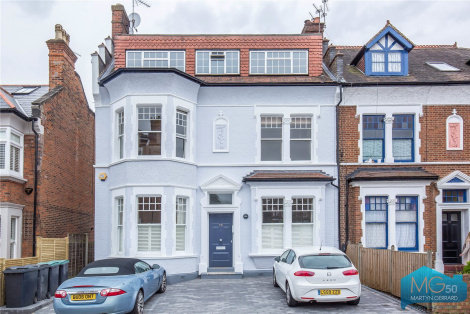 A three bedroom duplex period conversion located within close proximity to Crouch End Broadway. 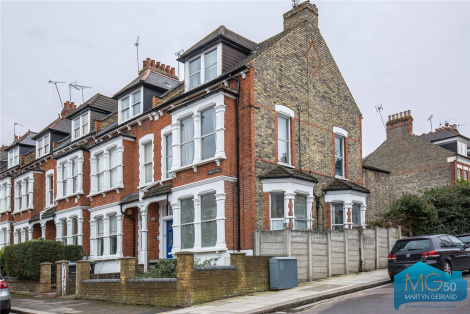 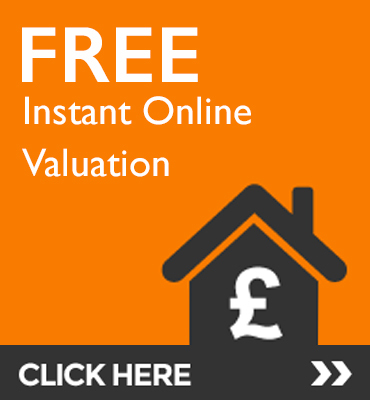 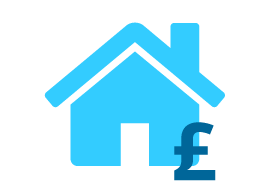 This property benefits from a large eat in kitchen and a bay fronted reception room a period fireplace.